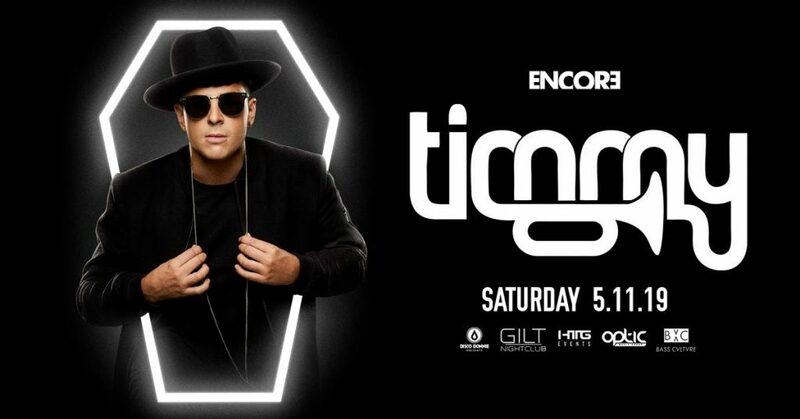 HTG Events, Gilt, & DDP will be hosting Timmy Trumpet in Orlando on May 11th 2019 at Gilt! Follow the link for event and ticketing information. Australian DJ and instrumentalist Timmy Trumpet makes dynamic, progressive house music that he often accents with his trumpet playing. Born Timothy Jude Smith in Sydney in 1982, Smith began playing trumpet at age four and initially attended the Sydney Conservatorium of Music where he received classical instruction. After being thrown out for a prank, however, he transferred to a public high school where he became increasingly involved with jazz. Although Smith’s trumpet ability predicted a performance career, it was dance music and not jazz that ultimately grabbed his interest. 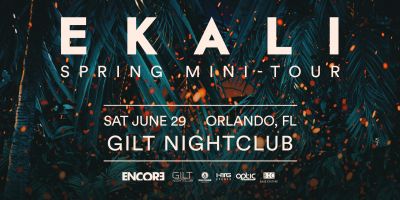 Around 2001, billing himself as Timmy Trumpet, he began combining his skills as a DJ and trumpeter, a sound that caught audiences’ attention in such EDM hot spots as Ibiza and London. Trumpet has produced tracks for such labels as PACHA, Ministry of Sound, and One Love, and has performed with such similarly inclined electronic acts as the Stafford Brothers, Swedish House Mafia, Armin Van Buuren, and others. He has had several Top Ten singles on the Aria Club Chart, including his 2011 collaboration with DJ Tenzin, “Horny,” which reached number five. In 2014, his single “Freaks,” featuring rapper Savage, hit number one in New Zealand, and eventually reached quadruple-platinum status the following year. Also in 2015, Trumpet released the single “Toca” featuring Carnage and KHSMR. Timothy Jude Smith (born in Sydney, 9 June 1982) better known by his stage name, Timmy Trumpet is an Australian DJ and producer. He has become known internationally for his jazz elements in the realm of global dance music. Now as a combined DJ/instrumentalist, Timmy Trumpet is ranked in the top 3 DJs in Australia (ITM Poll), performed at Ibiza's Pacha and Miami's WMC, and mixed both Ministry of Sound and Pacha albums. Signed to Ministry of Sound, three of his singles have reached the No. 1 spot on the ARIA Club chart. Timmy performs over 200 shows per year, including major festivals and international clubs. He is the no. 1 ranked DJ in Australia according to the 2015 inthemix DJ Awards.